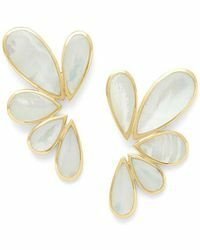 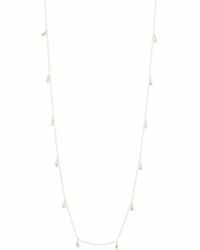 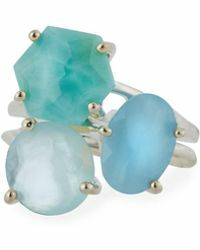 Known for its colourful designs, jewellery brand Ippolita uses 18-karat gold, sterling silver and multi-faceted precious stones to craft its range. 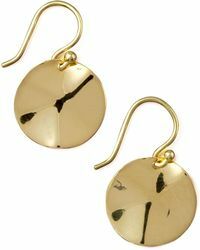 Designed to be layered and stacked, the range is made up of diamond drop earrings, rose-gold bangles, pendant necklaces and eye-catching rings. 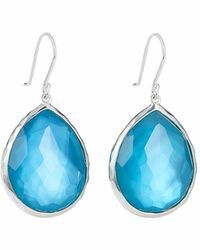 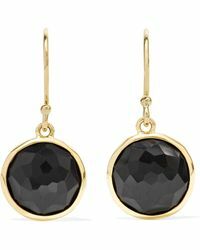 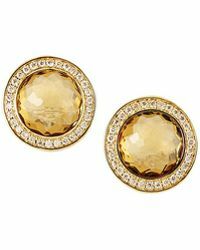 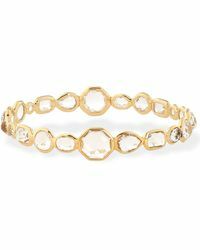 Ippolita is an easy way to add effortless femininity to your day or night look.